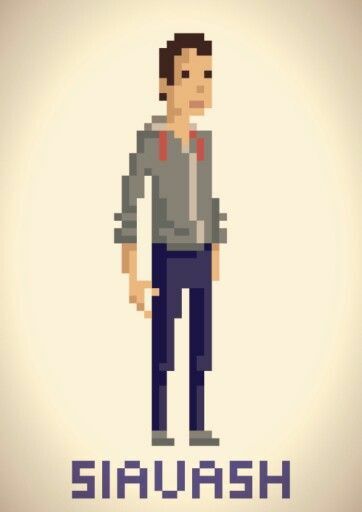 And I'm sure I found lots of this kind of pixelart character in my initial search. If it bothers you, I'll replace the sprite. Hello, i did take something for inspiration and basically I drew new clothes and edit a little by hand. The houses are made from scratch. As I said in the description this was a technical demo for me to learn the framework so I didn't spent much time on design and art work. I awaited some interest to come back to this project and finish it. MailBoy is supposed to be a simulation of a mail delivery boy back in the 1800's when the first mail offices appeared. You are able to take letters(or packages) from the post office and deliver them to the people. The challenge of the game is doing this efficiently, keeping track of your stats and have a high satisfaction rating. My purpose of creating this game is learning Phaser(is my first Phaser project) but if there are people interested for this game I will invest more time into it's development; so please shout your support. Nice animation... Keep up the good work!